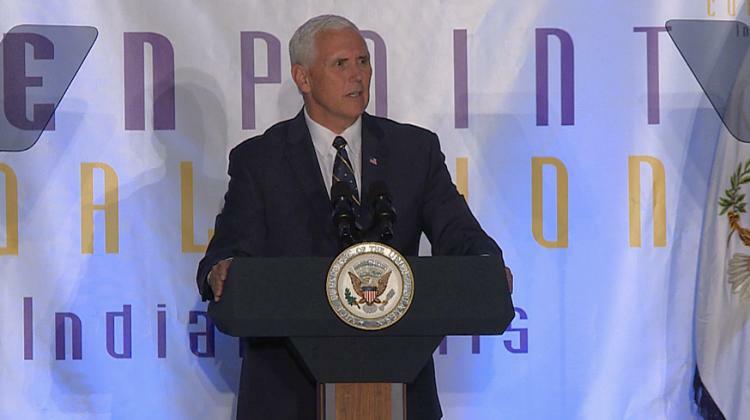 Vice President Mike Pence visited Indiana Friday. He was the keynote speaker at a luncheon for The Indianapolis Ten Point Coalition, a nonprofit focused on reducing violent crime. Ten Point President Charles Harrison says they want resources to help citizens police their own communities. 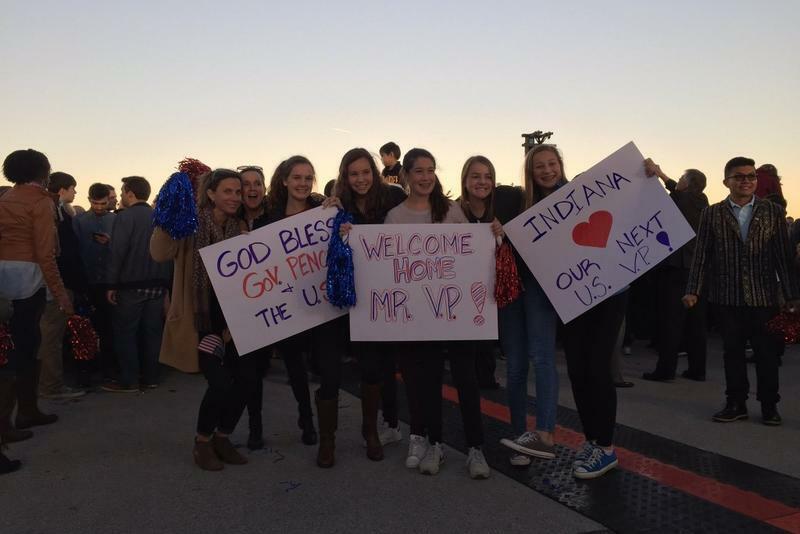 After a long campaign to win that role, Pence returned home to Indianapolis on Thursday Nov. 10. 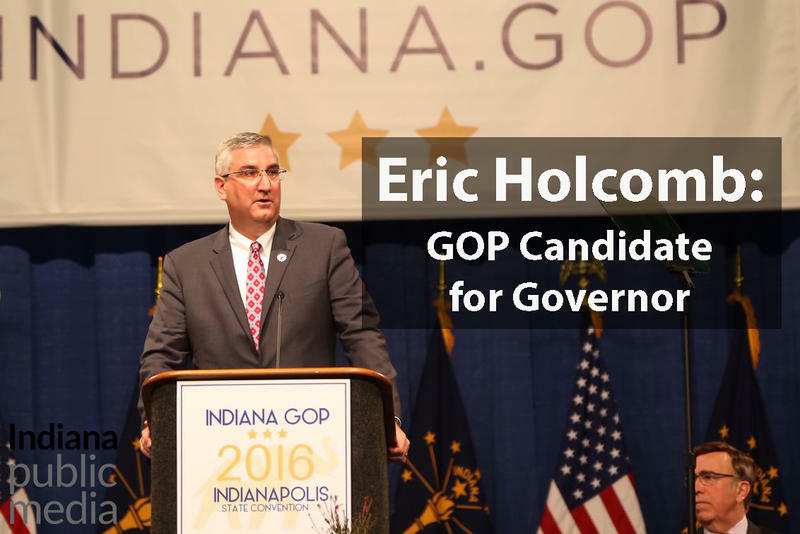 He spoke to a crowd of roughly 300 supporters at the Indianapolis International Airport. Many in the energized crowd waved red and blue pom-poms. 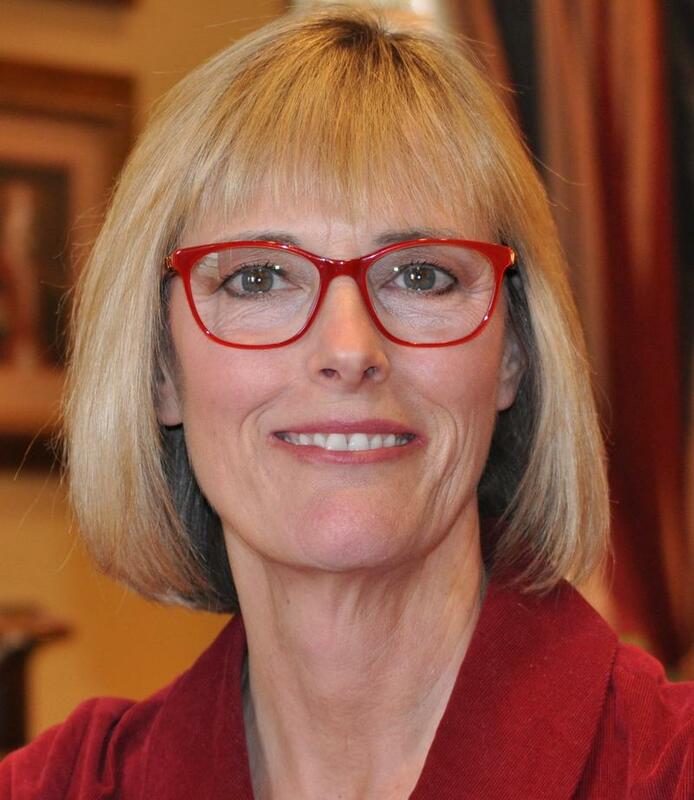 After months of assumption that he’d win the race easily, it came as little surprise Tuesday when Republican Congressman Mike Pence was elected the 50th governor in state history. Though the race appeared to narrow in recent weeks, Pence’s lead was too much to overcome for Democrat John Gregg. Pence’s platform throughout the campaign was positive, rarely engaging in what were almost constant attacks from Gregg.